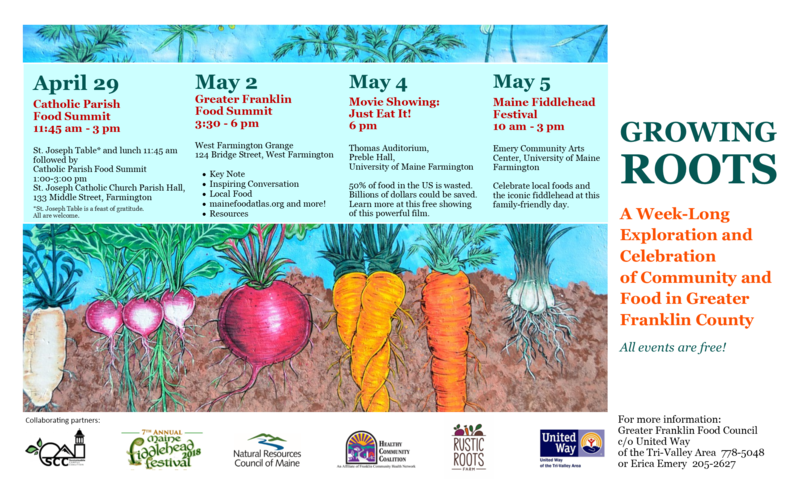 Growing Roots is a week-long exploration and celebration of community and food in Greater Franklin County. Want to save money at the store? 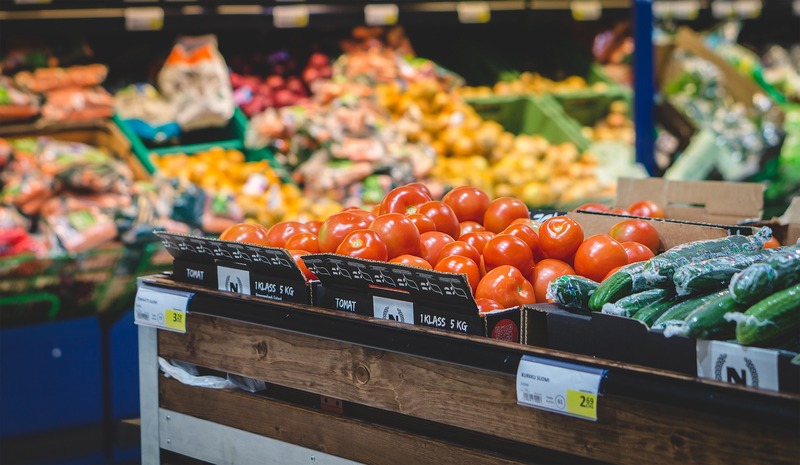 Want to buy healthy foods to feed your family? Need some tasty and healthy recipes for your family? United Way of the Tri-Valley Area is hosting its first ever COLOR ME UNITED 5K Walk/Run! We'll be starting and ending in the Narrow Gauge movie theater parking lot, with a big COLOR explosion at the end! Team or individual registration can be done on-line. Early bird prices until July 31st! $25/person for individual $20/person for teams of 5+. Join now and don't miss out on the fun! Looking for something to do this summer? 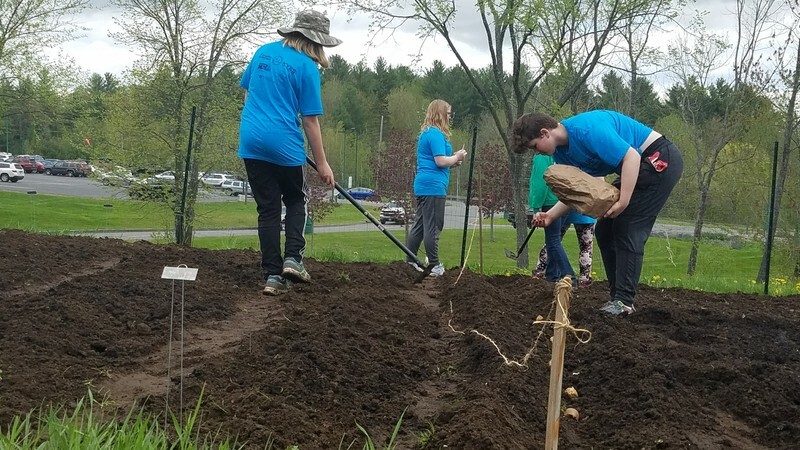 The Greater Franklin County Youth Wellness Group is a new initiative sponsored by the Healthy Community Coalition. It is open to all youth in grades 7 -12 who live or go to school in Greater Franklin County. 28th Annual Plant and Bake Sale later this month, offering homemade food, delicious desserts and plenty of plants. This year will mark the 26th anniversary of the Mill Stream Grange Plant and Bake Sale in Vienna, on Saturday, May 20 and Sunday, May 21.